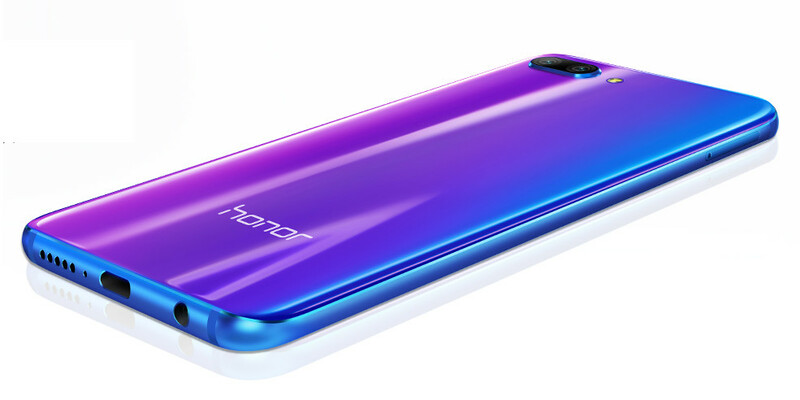 Huawei’s Honor brand just announced the Honor 10, the company’s latest flagship smartphone in China, as it had promised. It packs a 5.84-inch Full HD+ 2.5D curved glass display with a notch and 19:9 aspect ratio, is powered by an Octa-Core HiSilicon Kirin 970 10nm SoC with i7 co-processor,runs on Android 8.1 (Oreo) with EMUI 8.1 on top, same as the P20 that was introduced last month. It has dual rear cameras with 16-megapixel RGB sensor and 24-megapixel monochrome sensor with 2x Zoom, LED flash, AI scene recognition that accurately identifies people, animals, grass, sky, and a 24-megapixel front-facing camera with AI beautification and support for face unlock. It has a 3400mAh battery with support for Super fast charge (5V/4.5A) that can charge from 0 to 50% in just 25 minutes. It has a curved glass body and also comes in Purple color achieved by applying several layers of NCVM optical coatings underneath the glass back, so light hitting the surface refracts and creates a vivid, yet gradual change of hue. 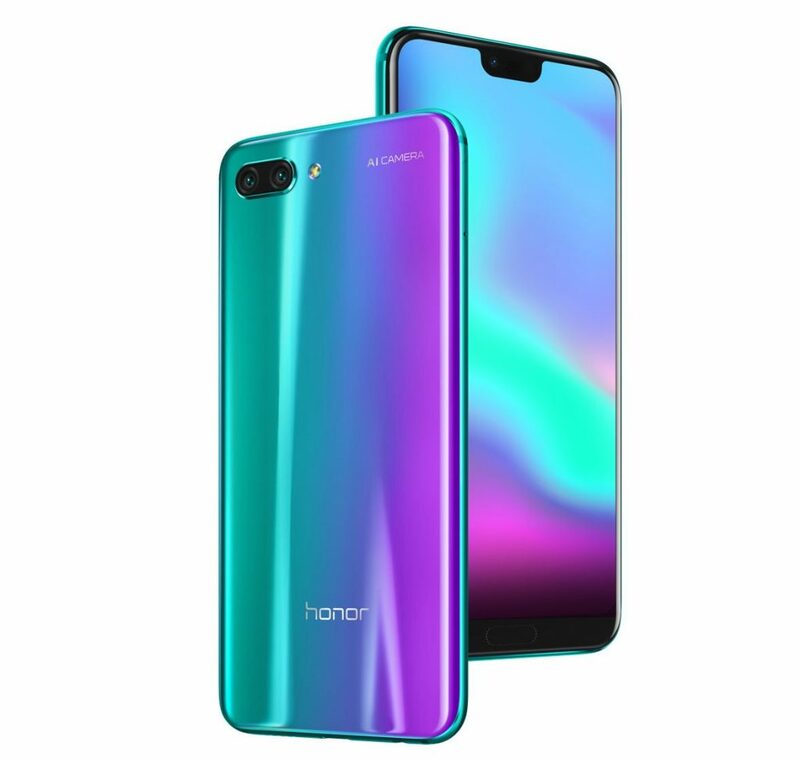 The Honor 10 comes in Black, Blue and Purple colors, is priced at 2599 yuan (US$ 414 / Rs. 27,230 approx.) for the 6GB RAM with 64GB storage version and the 6GB RAM with 128GB storage version costs 2999 yuan (US$ 477 / Rs. 31,420 approx.). It will be available for order from today till April 26th and goes on sale in China from April 27th.